Ben is a talented architect who can balance creativity and innovation with an understanding of technical detailing and buildability. Since joining LOM in 2009 Ben has worked on a number of high profile projects in the UK and overseas across the education, commercial and retail banking sectors.Engaging with a project at the early stages Ben has a passion for applying an underlying concept to achieve a design which is sensitive to its site and context while maintaining a social, environmental and economical responsibility. 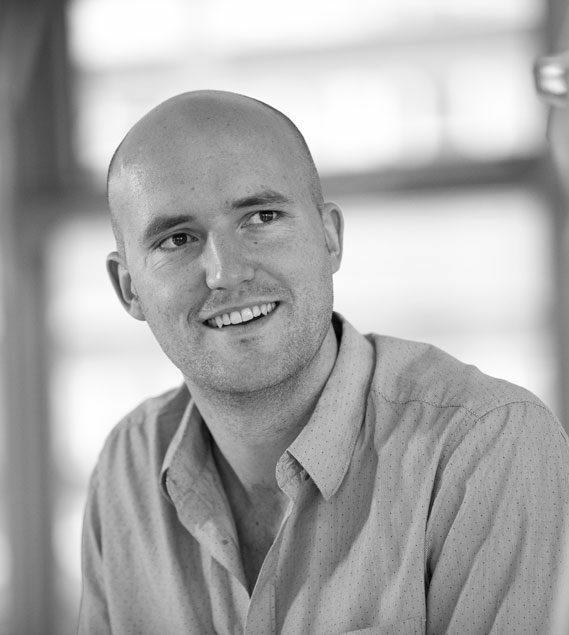 Ben helped to conceive the concept and coordinate the detail design for a new £50m head office in Oman and is currently involved in a new £80m mixed use development in Dubai. Ben studied architecture at the University of Newcastle Upon Tyne and The Bartlett. Before joining LOM he worked in Leeds and Toronto. He is a keen supporter of Huddersfield Town AFC and Yorkshire County Cricket Club.